Don't want a key? 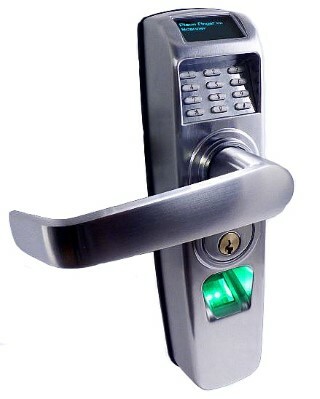 We can install keyless locks for your home or business. We also can install electric strikes, card readers, and camera systems.